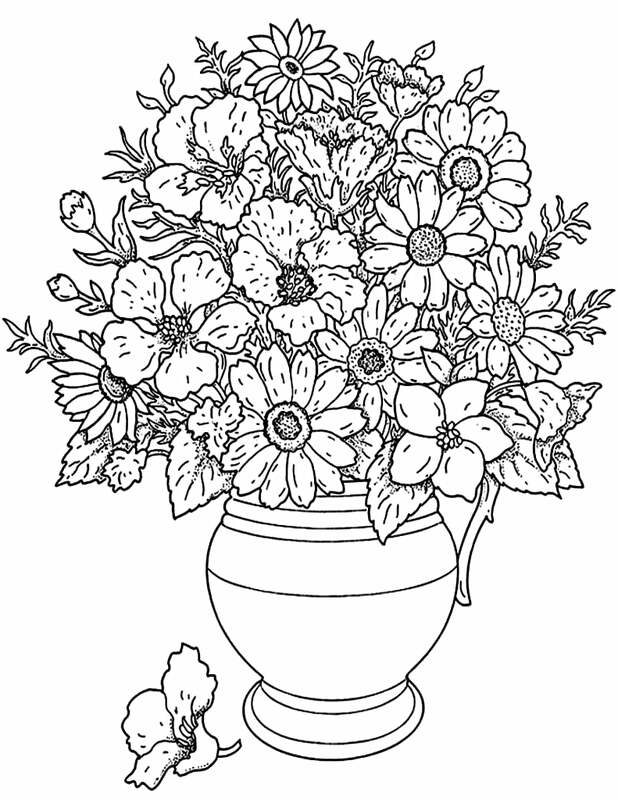 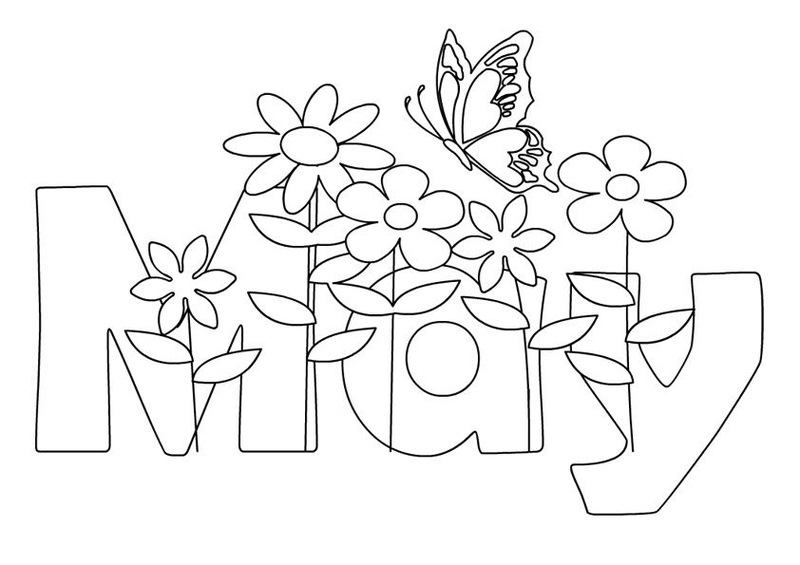 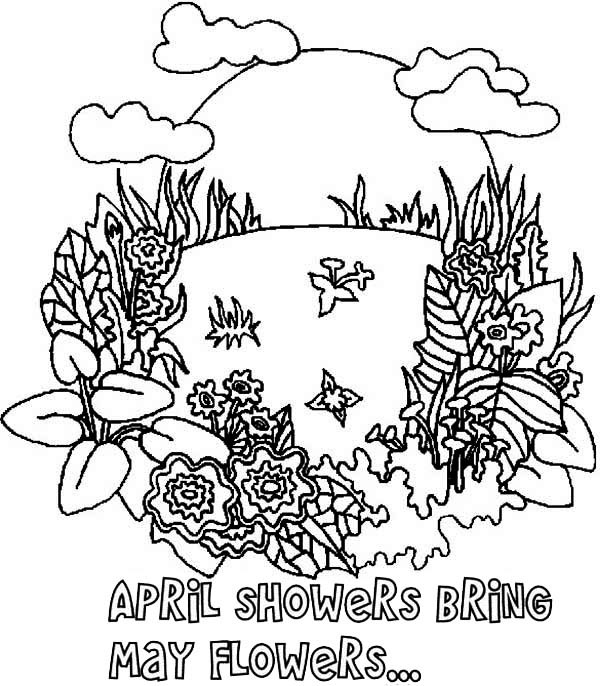 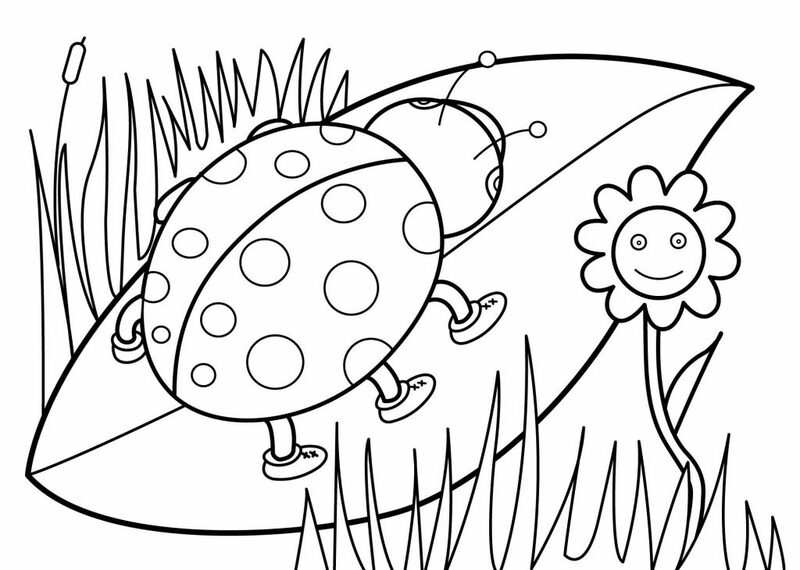 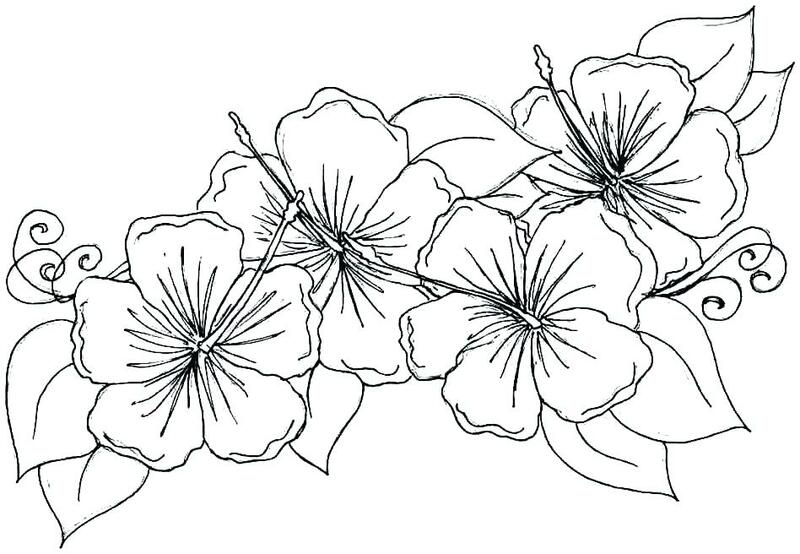 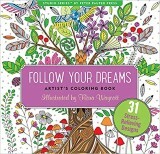 May Coloring Pages can get you and your kids excited for spring. 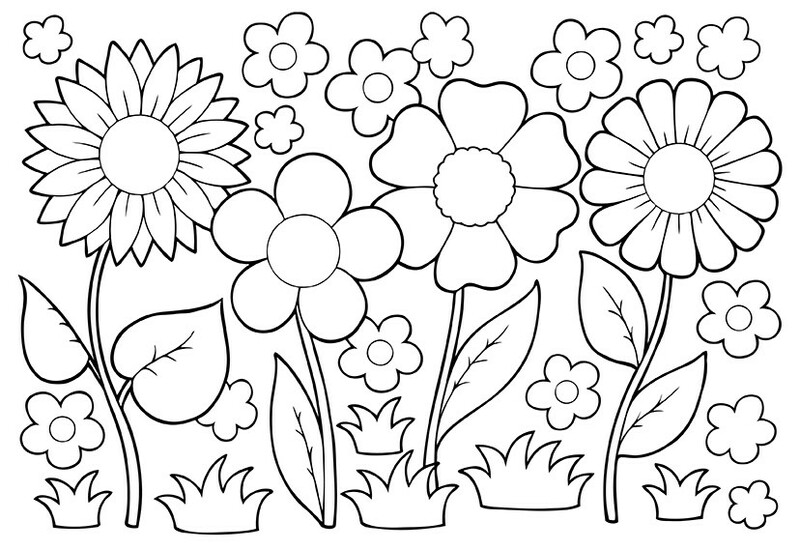 Winter is absolutely over and the warm weather is starting to set in. 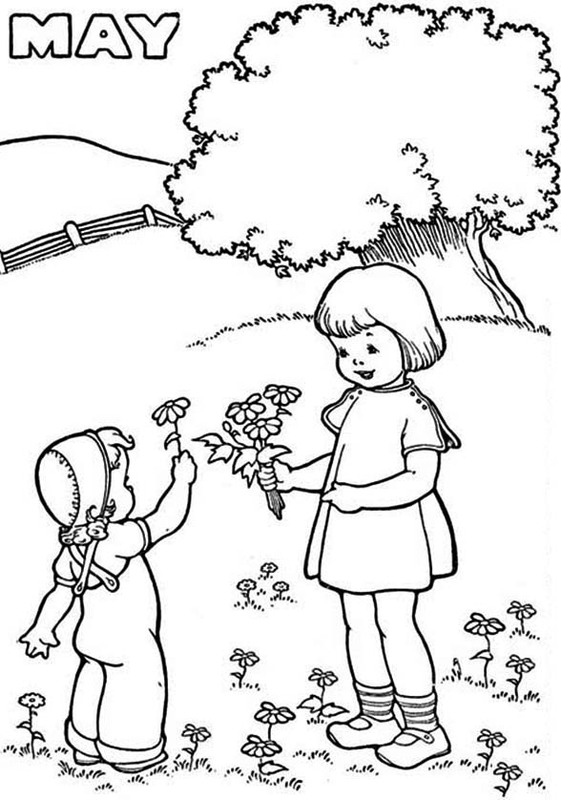 It’s a great time to be outdoors! 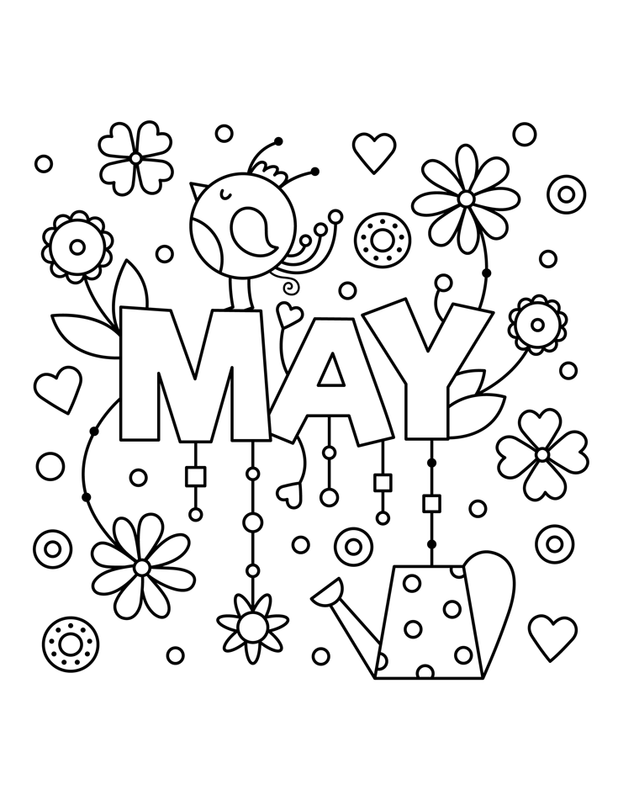 April showers definitely do bring May flowers and May is flower time! 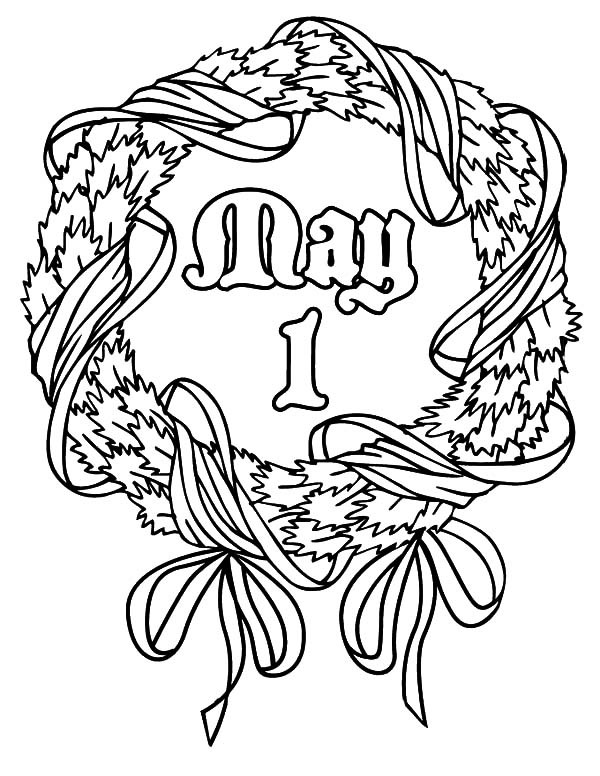 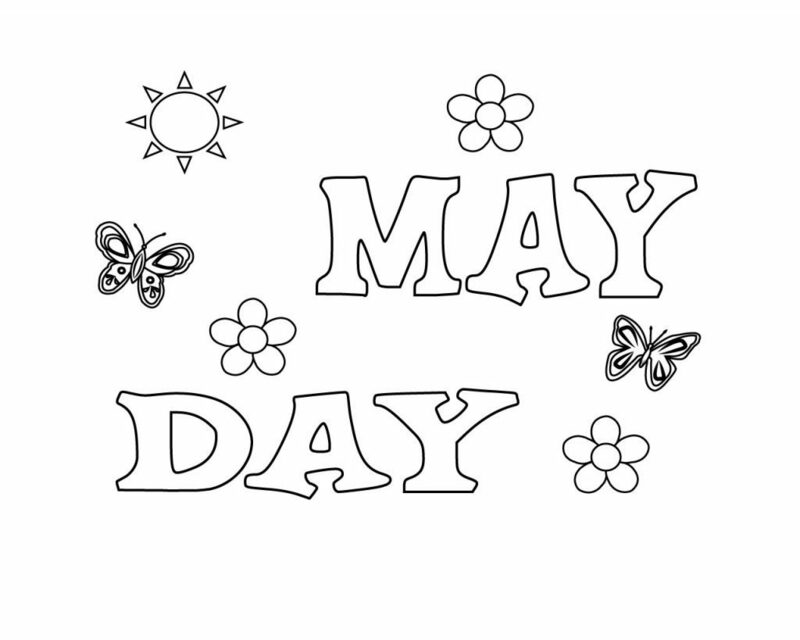 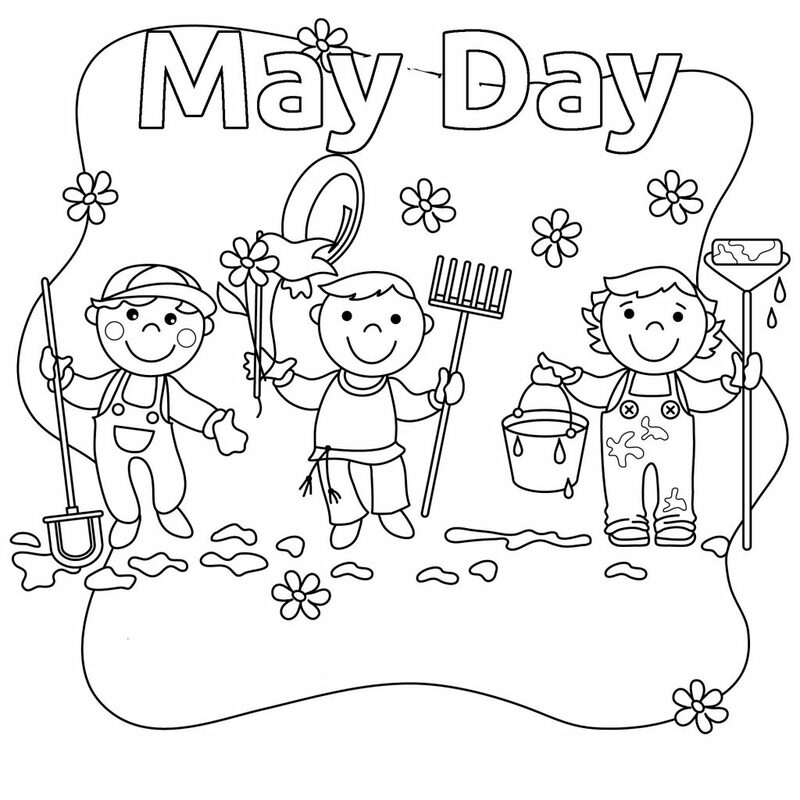 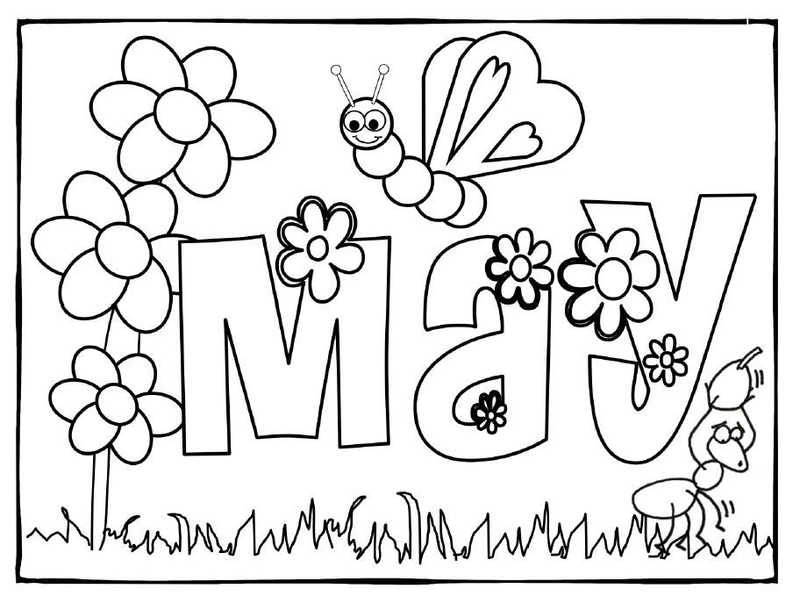 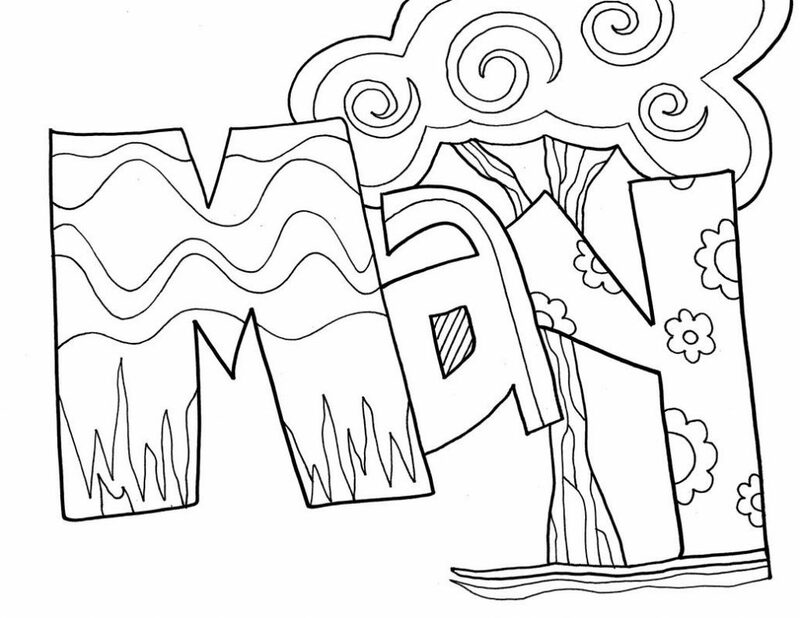 We have a nice collection of pages for you to color with a May theme. 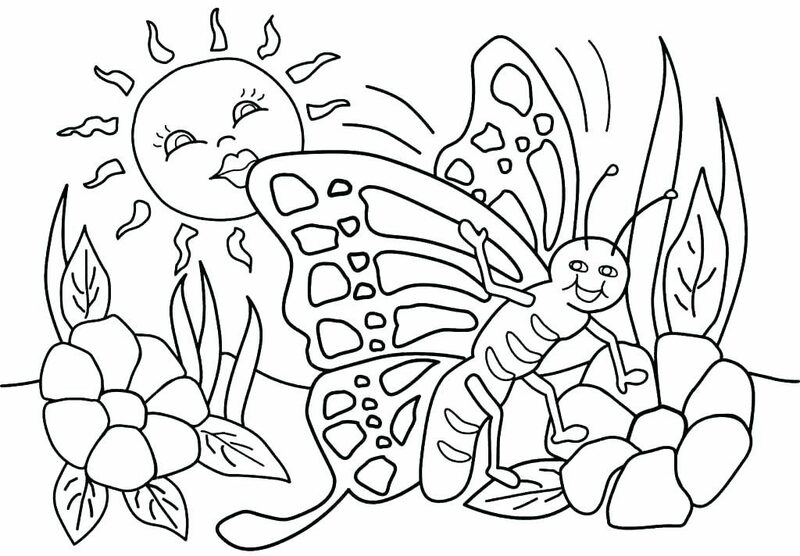 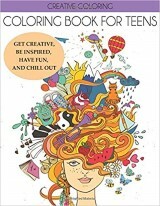 So print them for free and get outside and Color!